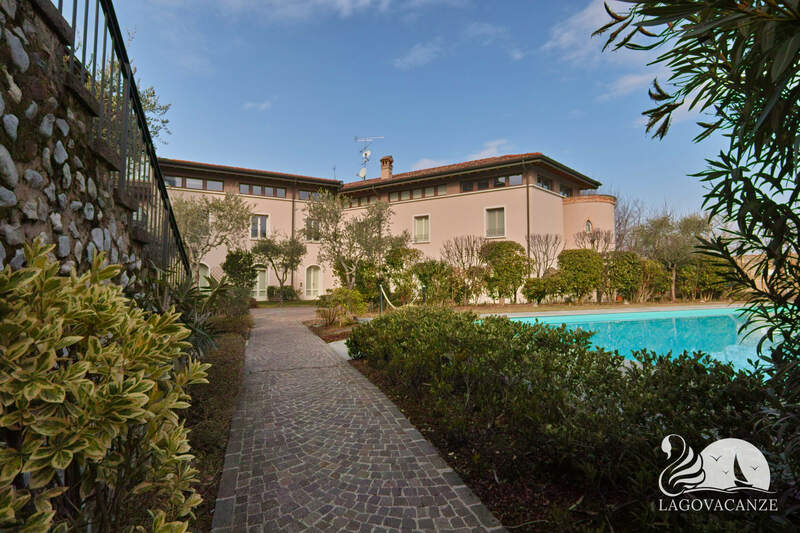 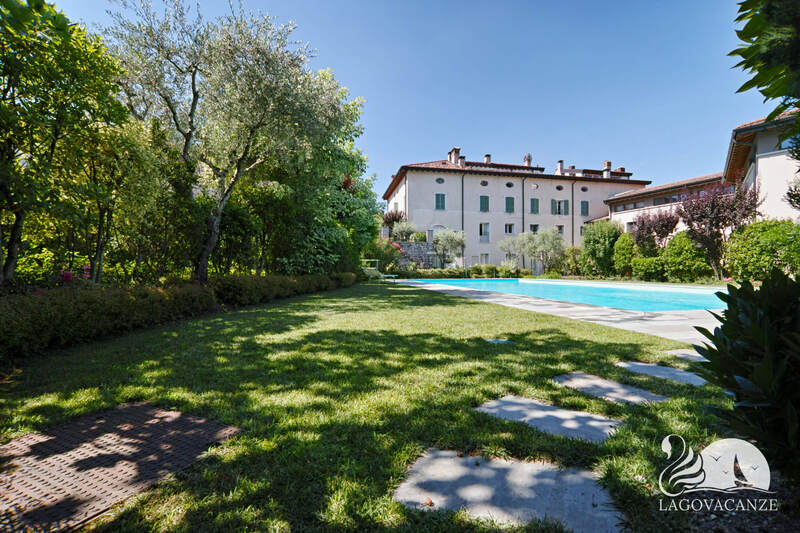 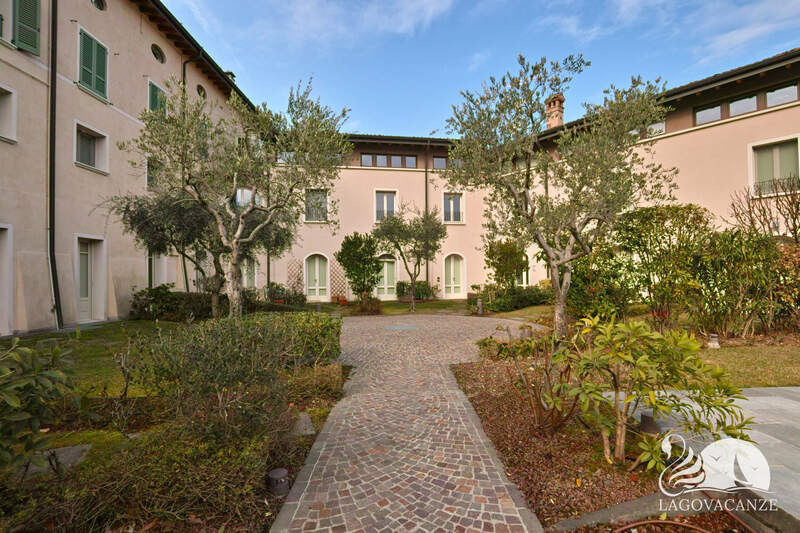 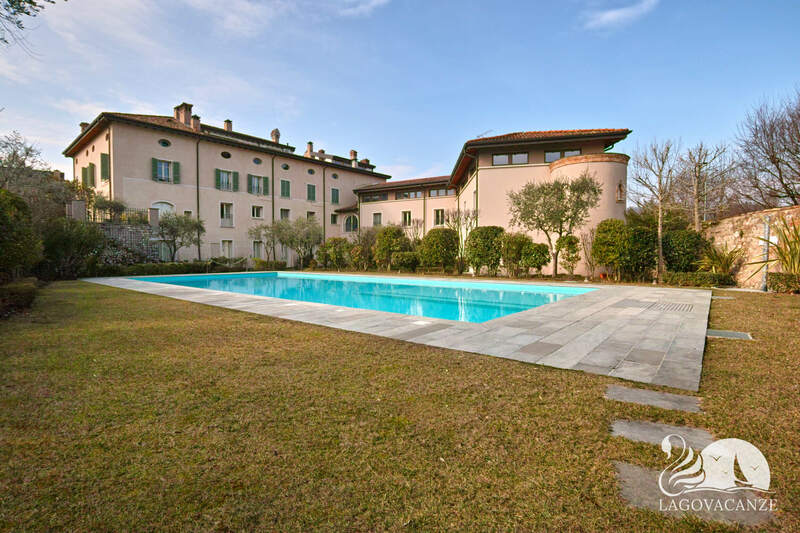 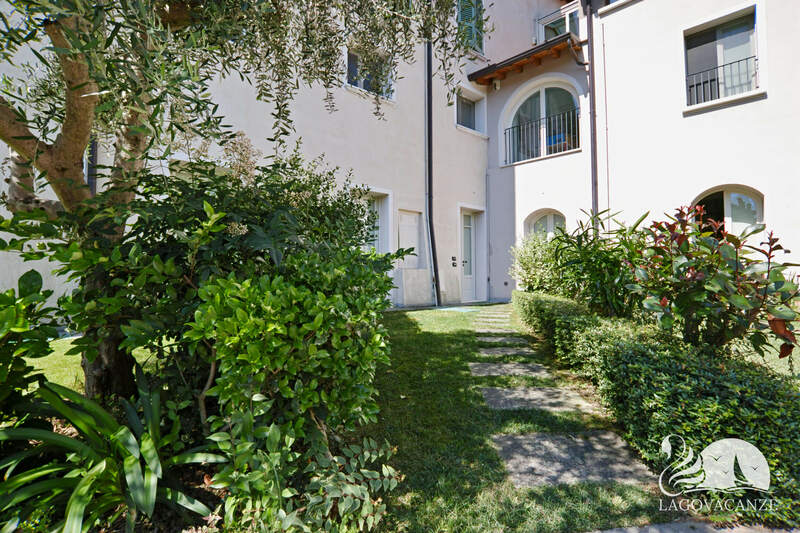 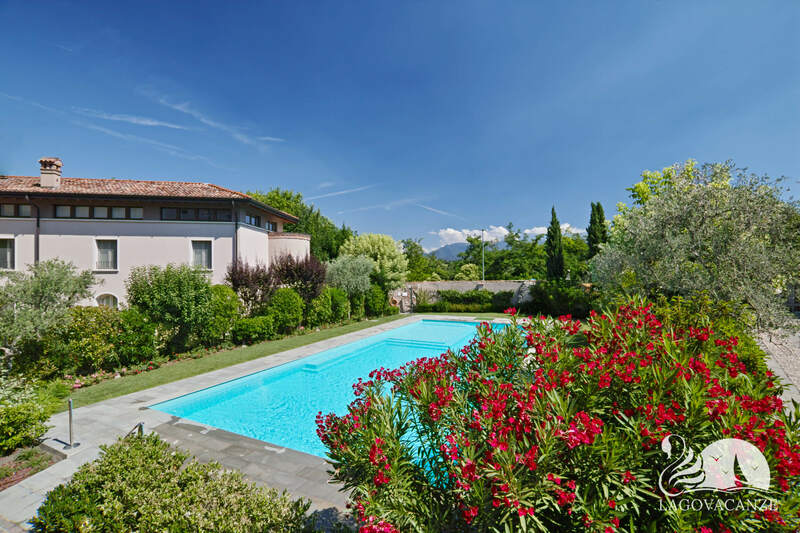 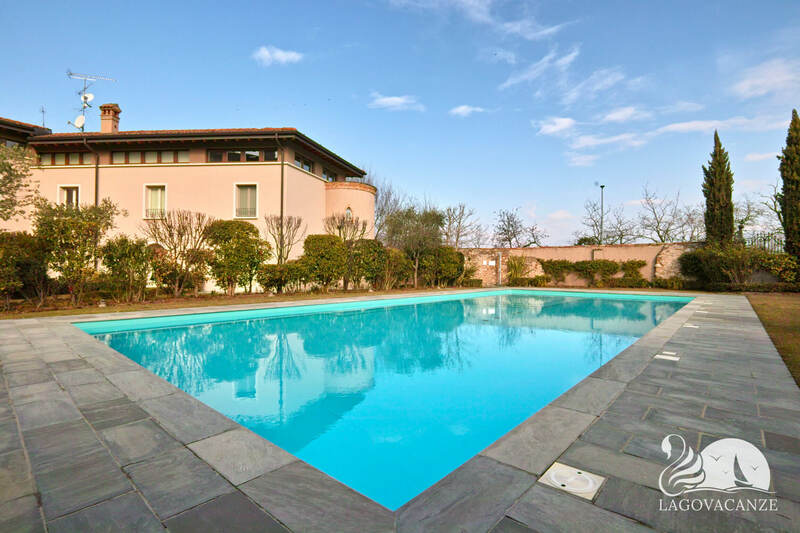 Apartment to holiday rent in Polpenazze del Garda in a marvellous vintage residence, not to far to the Garda Lake. 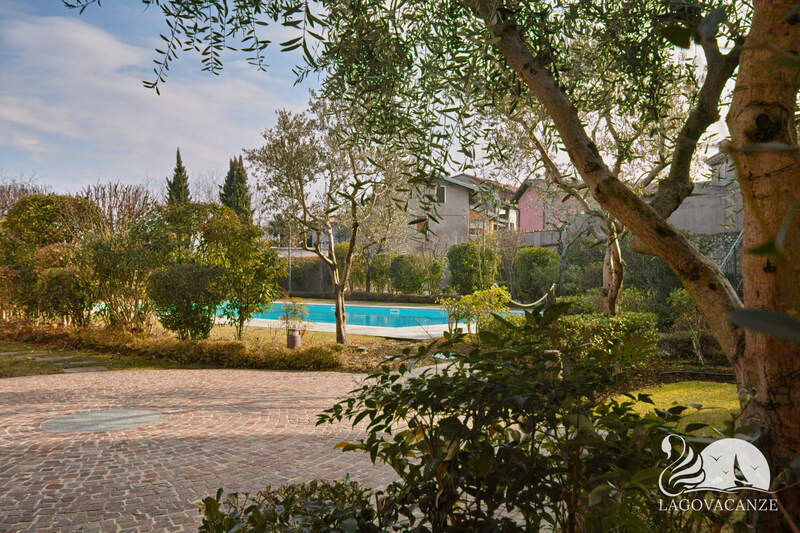 The apartment has a big common garden with swimming-pool. 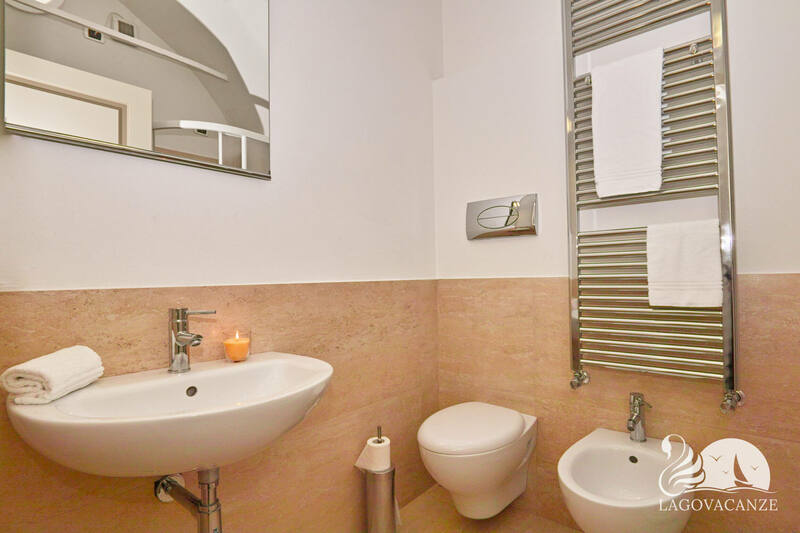 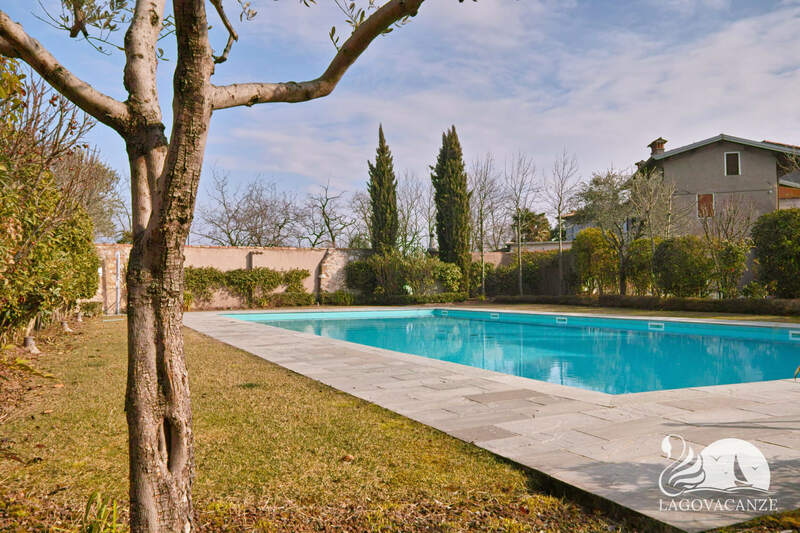 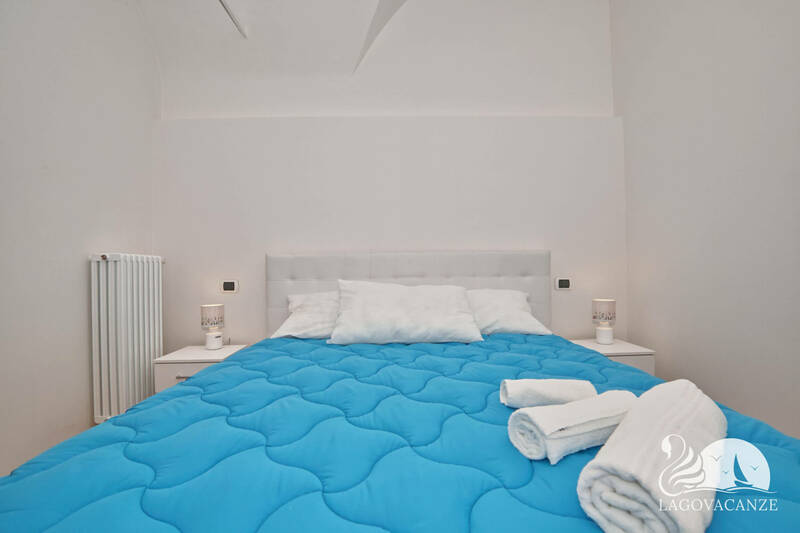 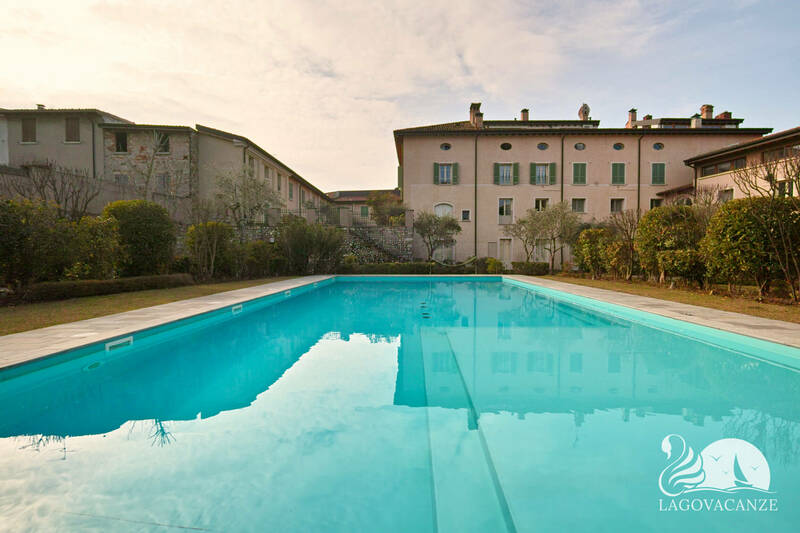 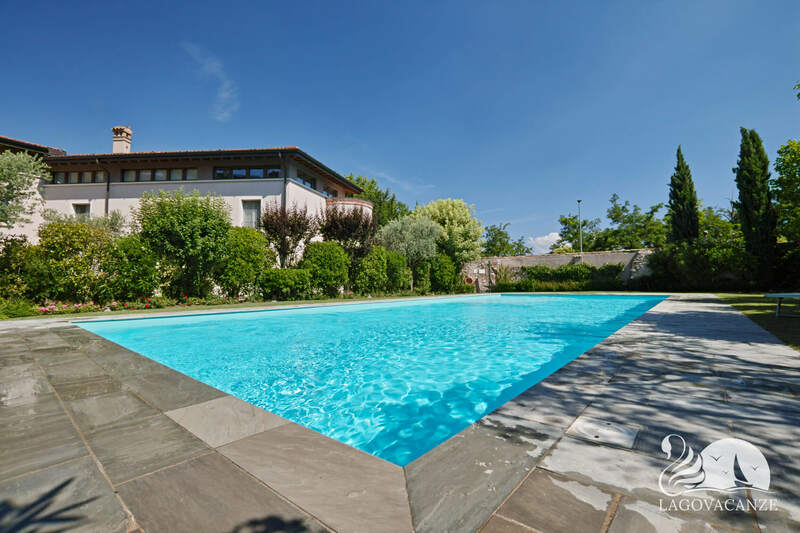 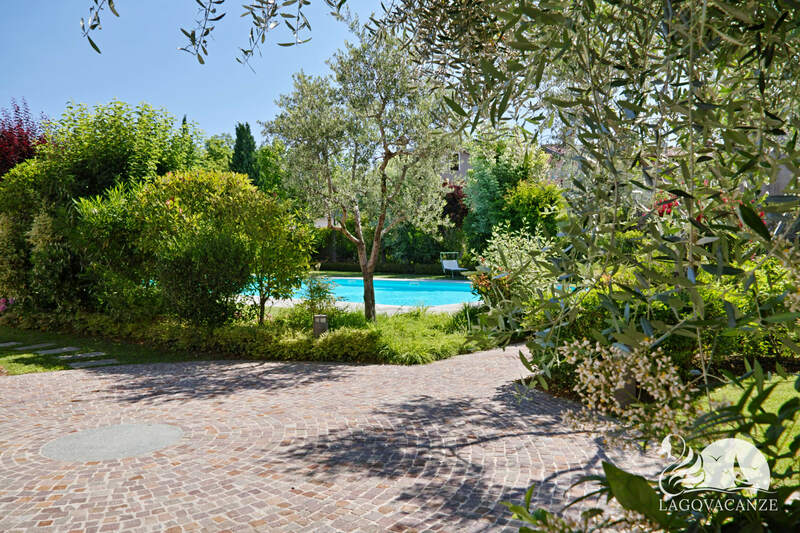 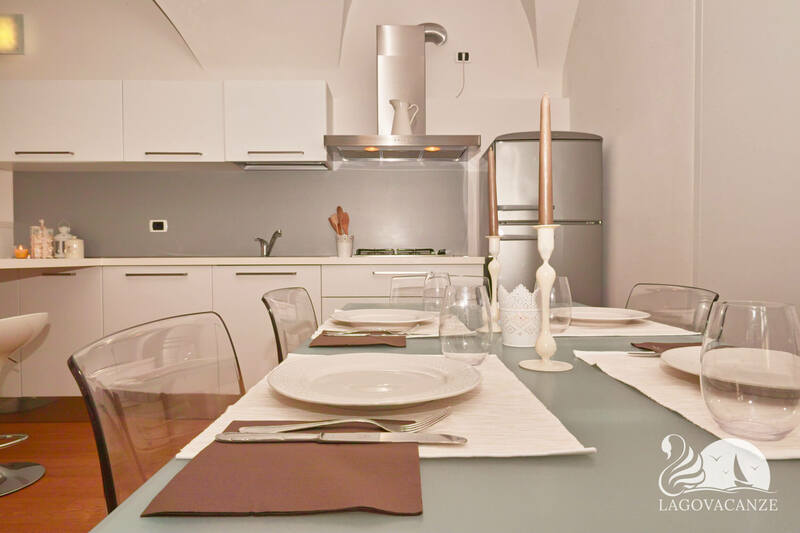 Ideal for small families with children, until 4 person, near to the Garda Lake. 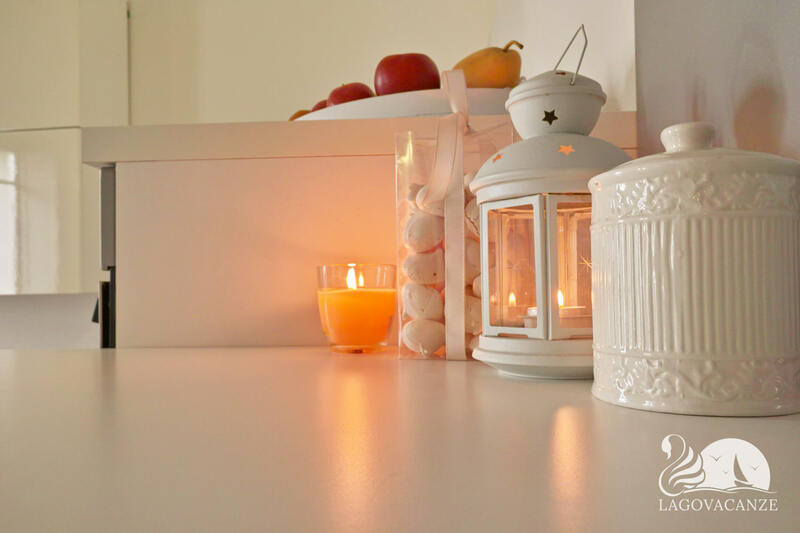 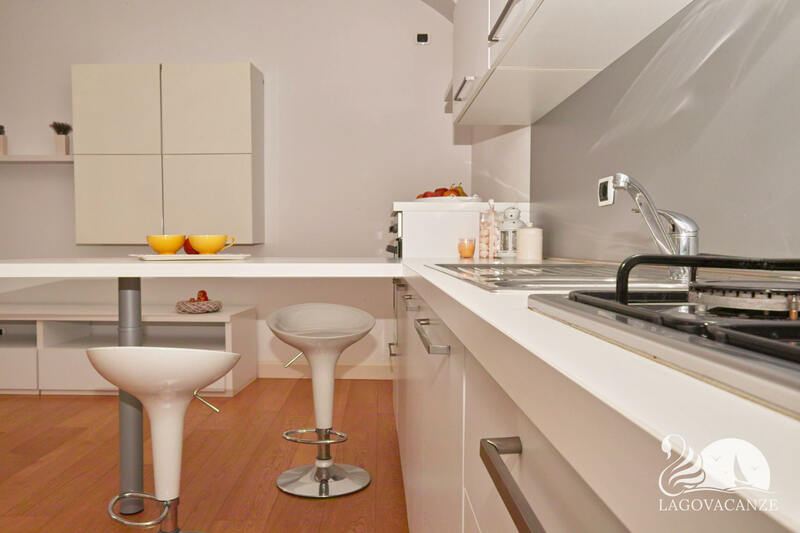 The apartment have every type of comfort and accessories, it’s located at ground floor. 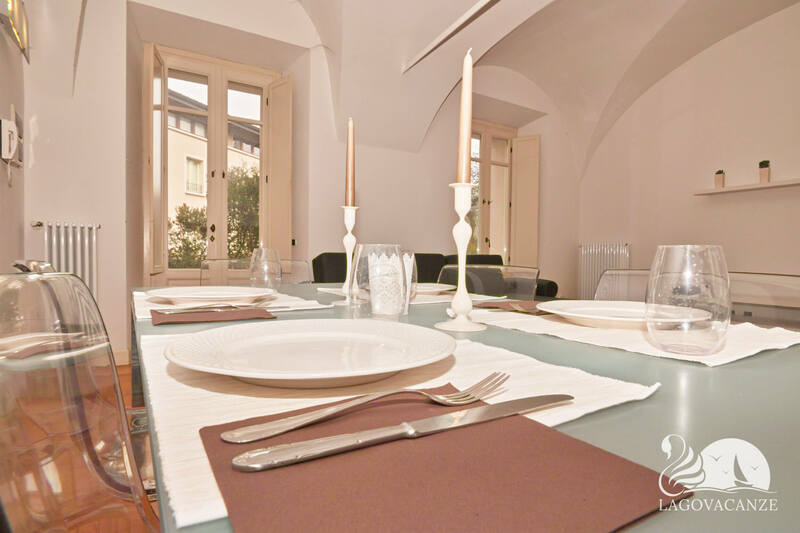 In front to the living room there is a small garden with dining table where you can spend your holiday evenings in absolutely relax. 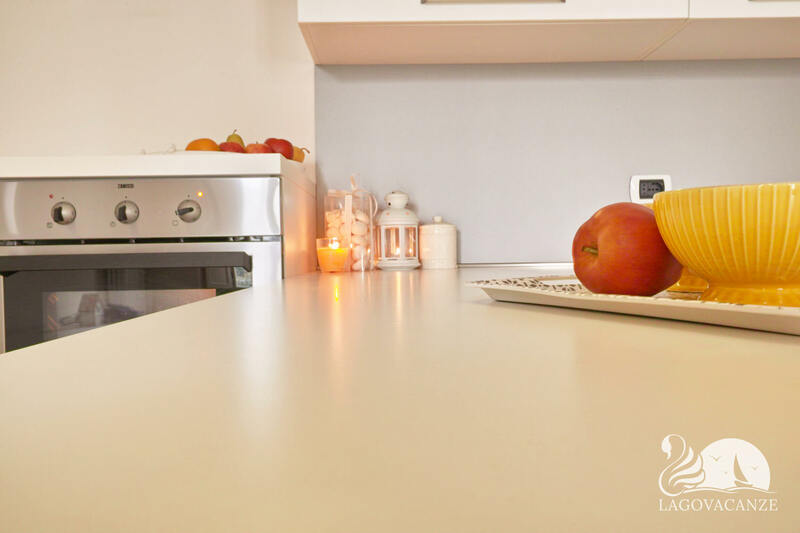 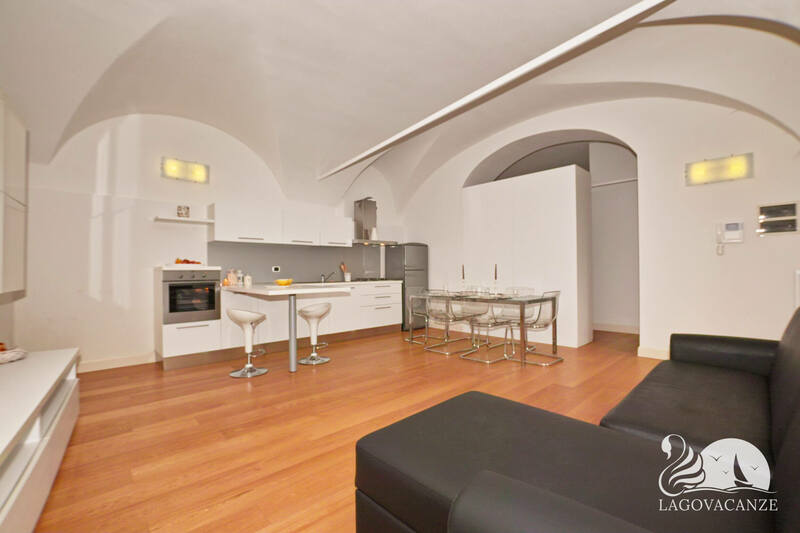 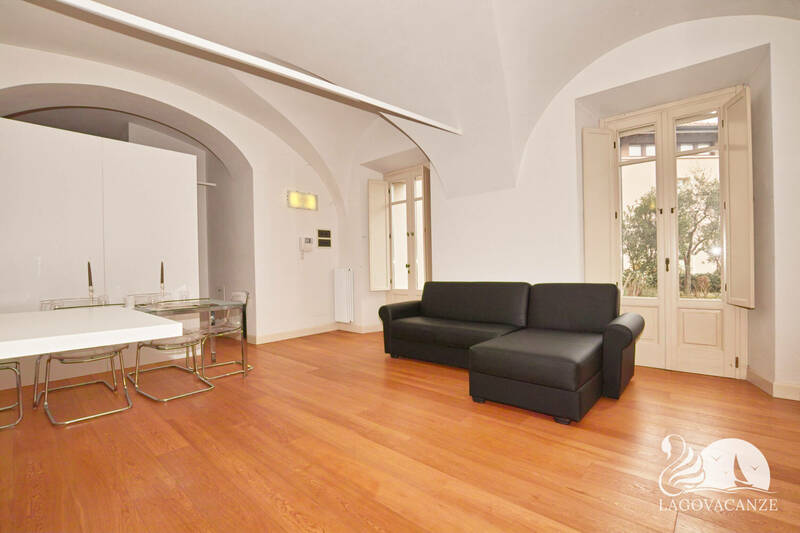 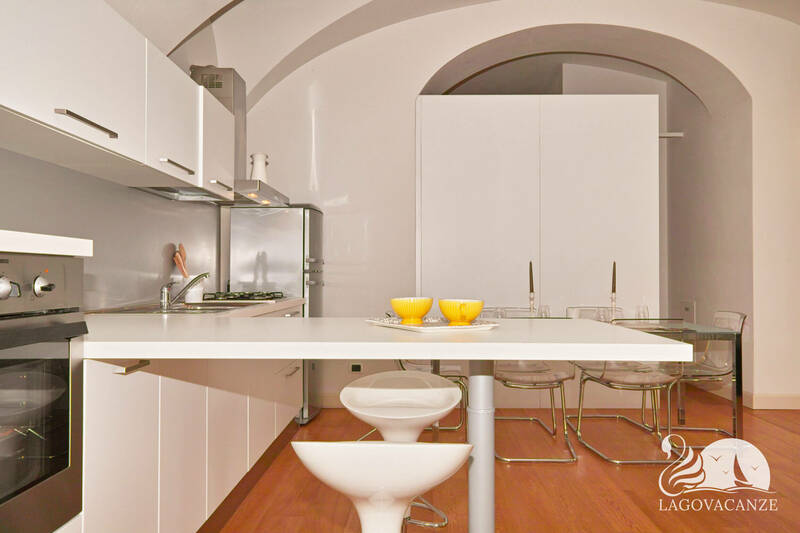 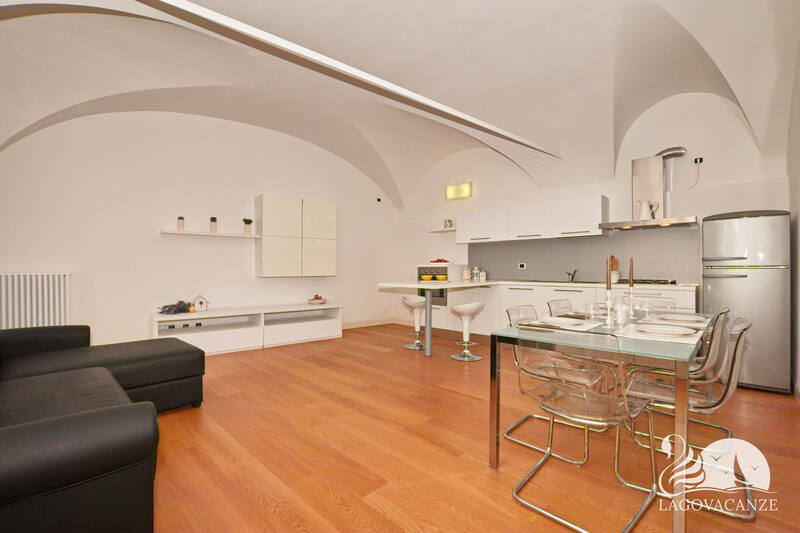 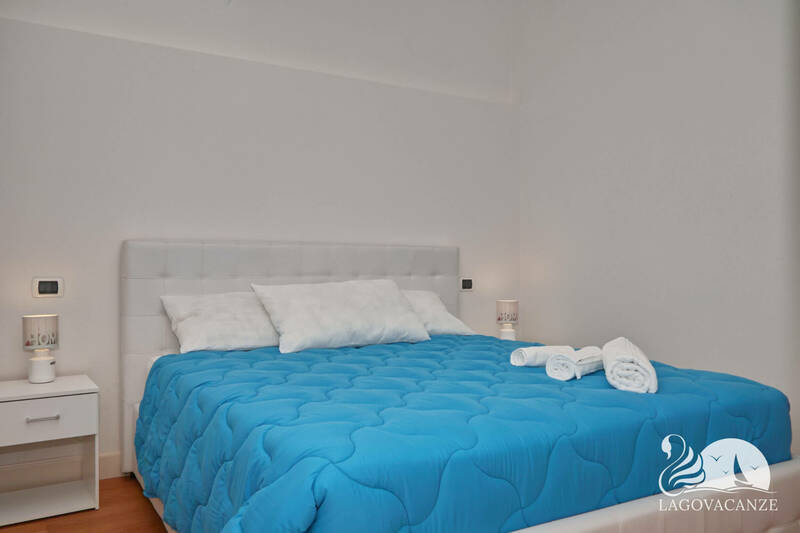 The apartment is located entirely at ground floor, in the living room there is a TV, master sofa bed and equipped kitchen. 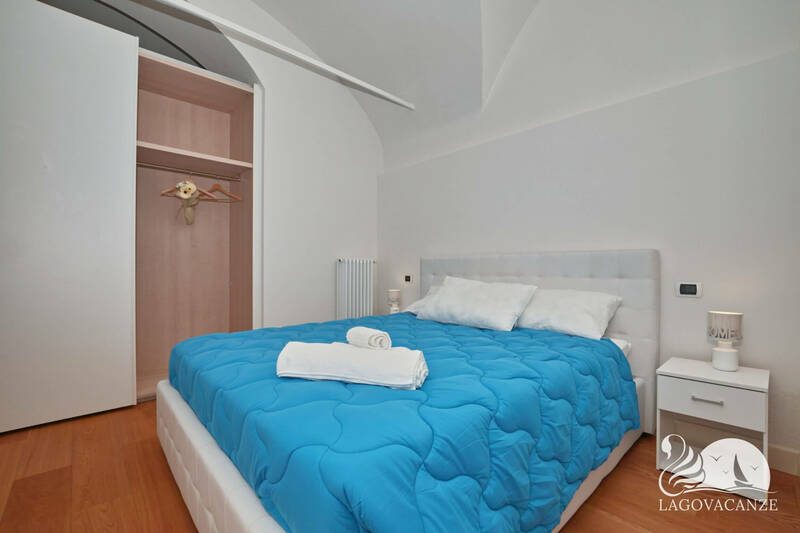 The bedroom has a master bed and the custom closet is located in the corridor in front of the bedroom.